To celebrate the fact that everyone should be able to get Barefoot with whomever they want, we’ve put our mixology cap on and created a Foot-tastic new cocktail! 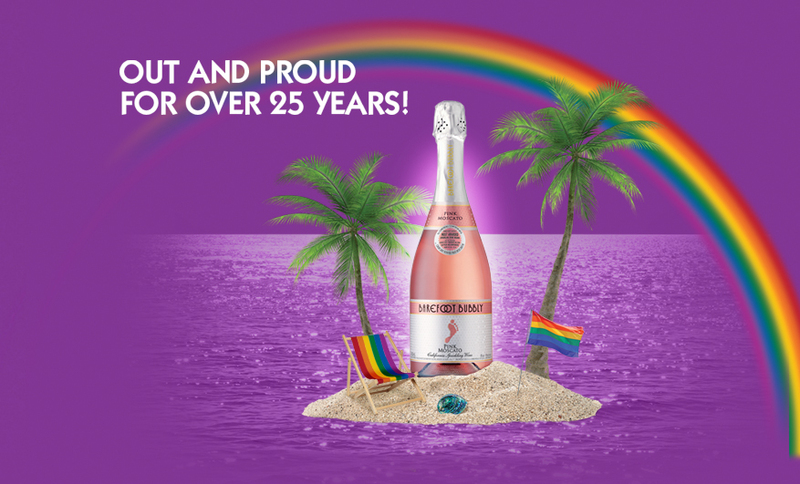 We’re very proud to in-TOE-duce you to our very own Stride of Pride cocktail, featuring Barefoot Bubbly Pink Moscato. Try it at home and tell us what you think! We would love to see your cocktail making skills on our social channel – Barefoot Facebook.